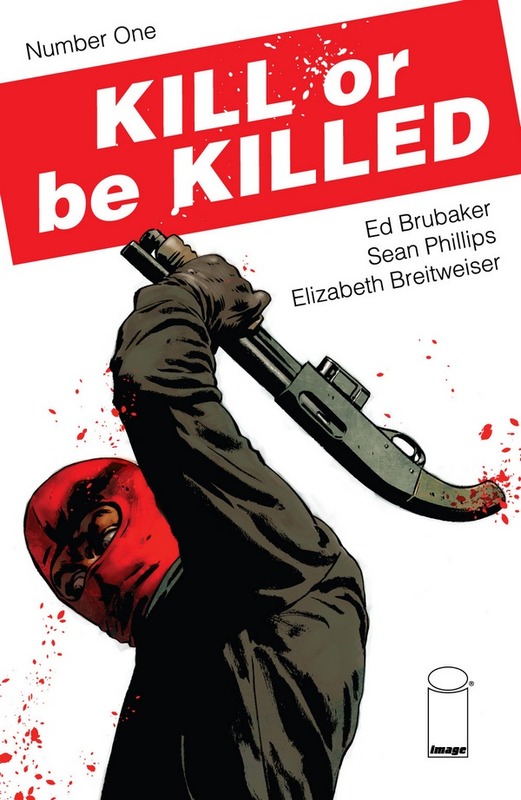 The hot new crime series KILL OR BE KILLED from bestselling creative team Ed Brubaker and Sean Phillips (THE FADE OUT, CRIMINAL, FATALE) continues to fly off the shelves as the body count rises in each issue. Image Comics is thrilled to announce that the first and second issues are again being fast-tracked for third and second printings in order to keep up with increasing customer demand. KILL OR BE KILLED #1 and #2 remain available for purchase across all digital platforms, including the Image Comics website (imagecomics.com), the official Image Comics iOS app, Comixology’s website (comixology.com), iOS, Android, and Google Play. KILL OR BE KILLED #1, 3rd printing (Diamond Code AUG168132), KILL OR BE KILLED # 2, 2nd printing (Diamond Code AUG168133), and KILL OR BE KILLED #3 (Diamond Code AUG160641) will be available on Wednesday, October 12th, 2016. The final order cutoff deadline for comics retailers is Monday, September 19th, 2016.